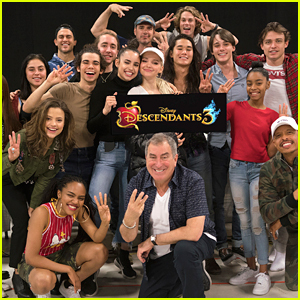 Descendants 3 is officially one step closer to premiering! Director Kenny Ortega announced that post-production on the flick was officially finished on his Instagram. “The Cake is in the oven!!! 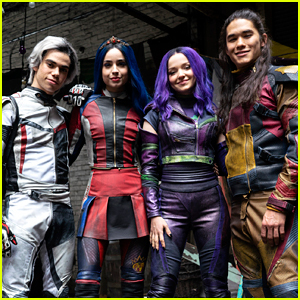 Descendants 3 coming out this Summer #descenders #longliveevil #disneychannelpr #descendants3,” he captioned with the team. That same day, Dove Cameron shared that she just finished up the final touches for Mal, too. “just got done putting some final touches on #Descendants3 post production this morning! get ready,” she tweeted to fans. Hopefully this means that there’s a premiere date announcement coming shortly! 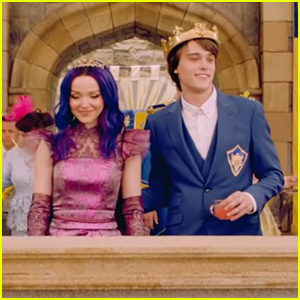 Mal (Dove Cameron) and Ben (Mitchell Hope) greet the citizens of Auradon in this brand new teaser for Descendants 3. 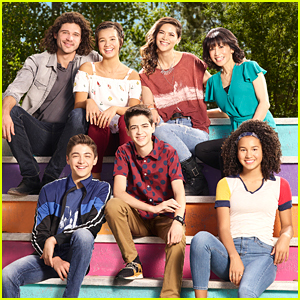 In the flick, Mal, Evie (Sofia Carson), Carlos (Cameron Boyce) and Jay (Booboo Stewart) return to the Isle of the Lost to recruit a new batch of villainous offspring to join them at Auradon Prep. 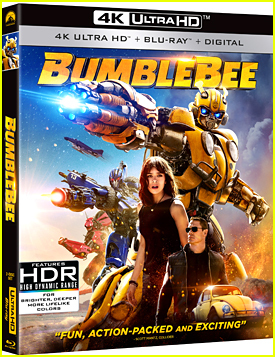 But when a barrier breach jeopardizes the safety of Auradon during their departure off the Isle, Mal resolves to permanently close the barrier for fear that nemeses Uma (China Anne McClain) and Hades (Cheyenne Jackson) will wreak vengeance on the kingdom. Despite her decision, an unfathomable dark force threatens the people of Auradon, and it’s up to Mal and the VKs to save everyone in their most epic battle yet. Descendants 3 premieres this summer on Disney Channel and DisneyNOW. 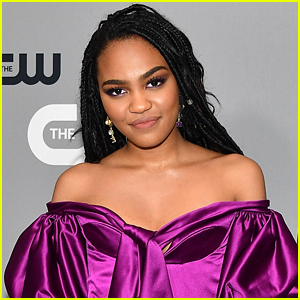 China Anne McClain is spilling new details about Descendants 3! During a new interview with Star News, the 20-year-old actress opened up about the upcoming third film in the franchise, where she plays Uma, the daughter of Ursula. If you missed it, you check out the first look at the film, premiering later this summer on Disney Channel. The cast of Descendants is about to go head-to-head! The movie’s stars – Dove Cameron, Sofia Carson, and Booboo Stewart – just revealed that they’ll be making an appearance on an upcoming episode of game show Family Feud. Sofia took to her Instagram story to share some behind-the-scenes videos as the group, including Cheyenne Jackson and director Kenny Ortega, had fun on set. While Cameron Boyce wasn’t featured in any of the footage, we have our fingers crossed he’ll be making an appearance! The first ever teaser for Descendants 3 is here! On top of the first teaser, Disney Channel also debuted a handful of new pics from the film, plus the official movie summary! 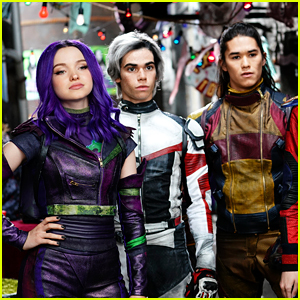 In the flick, Mal (Dove Cameron), Evie (Sofia Carson), Carlos (Cameron Boyce) and Jay (Booboo Stewart) return to the Isle of the Lost to recruit a new batch of villainous offspring to join them at Auradon Prep. How amazing are the new promo images for Descendants 3!? 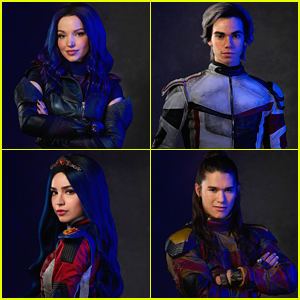 The new gallery features Dove Cameron, Sofia Carson, Booboo Stewart and Cameron Boyce as the core four – Mal, Evie, Jay and Carlos; with China Anne McClain as Uma, Thomas Doherty as Harry Hook and Dylan Playfair as Gil. The first look of Cheyenne Jackson as Hades was also just released. Be sure to tune into Kim Possible on Friday because the first teaser will be shown then! 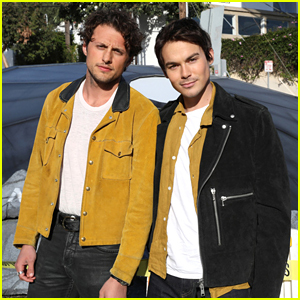 Check out all the promo pics below!